For two decades The Movable Book Society has honored the best in paper engineering through its awards program. Meggendorfer Prize for Best Paper Engineering – Trade Publication. 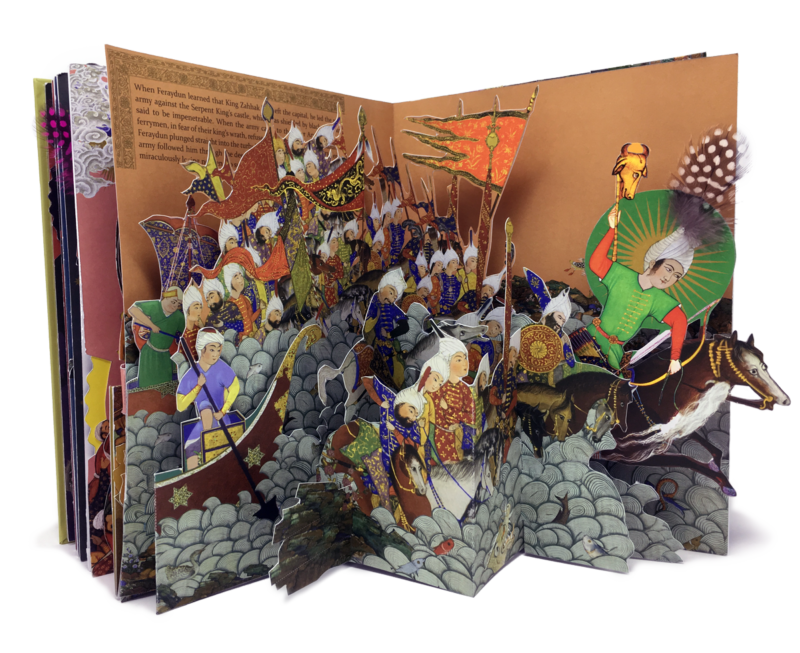 The Movable Book Society presents the Meggendorfer Prize for Best Paper Engineering for the most outstanding commercially published pop-up or movable book at its biennial conference. The nominated book must have been issued in the two years preceding the conference. The award honors Lothar Meggendorfer (1847-1925), a legendary 19th-century illustrator and movable books paper engineer. Meggendorfer Prize for Artist Books. This prize honors the best pop-up and movable artist book created in the past three years. Emerging Paper Engineer Prize. This honor recognizes excellence in paper engineering among undergraduate and/or graduate students worldwide. Entrants must be registered undergraduate or graduate students, or have just completed a course of study in the spring of the conference year. Qualifying projects must include pop-up and/or movable structures and must have been created during a course of college study.